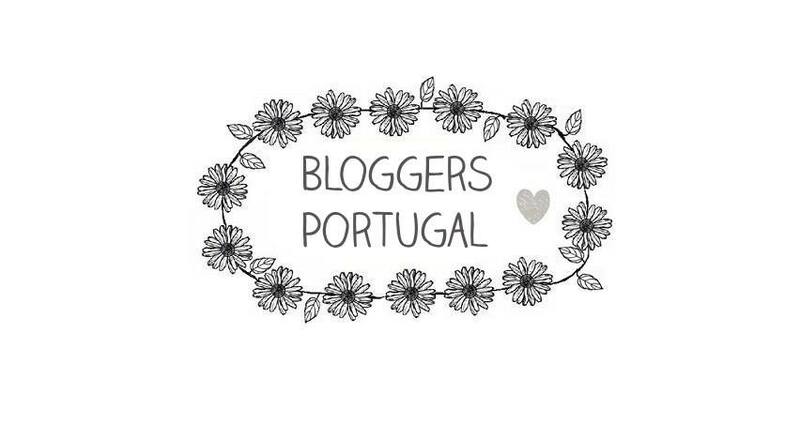 March ended three days ago so it's time to share with you my favourites throughout the month. 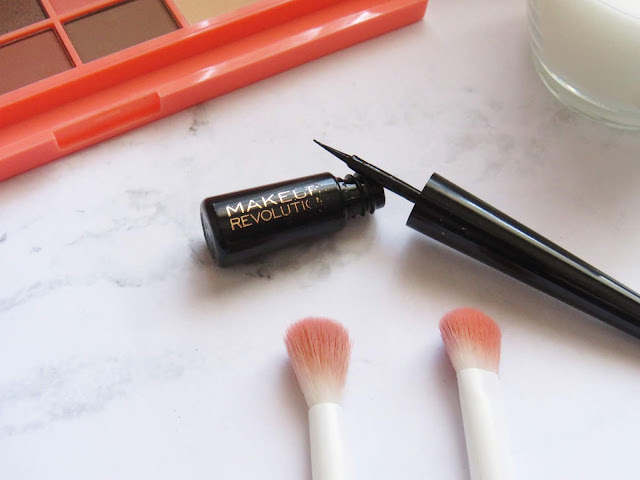 First is this eyeliner from Makeup Revolution. I've forgotten that I had it and I've never opened before this month! I ordered last year and never got to use it. 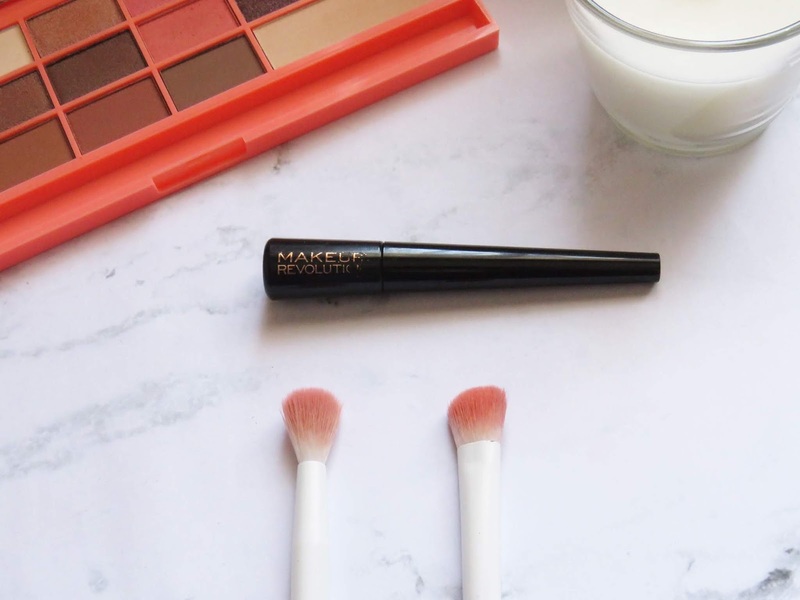 What I cherish the most about it is the point because it has a curve at the end which makes it very easy to apply and provide an astonishing cat eye for my everyday makeup. 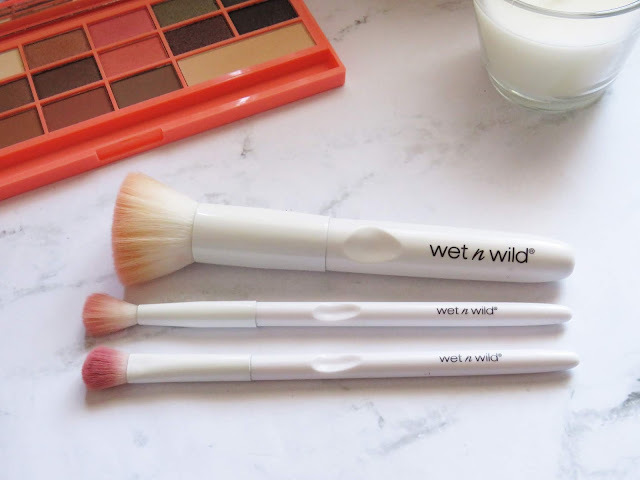 The next items are these three brushed I ordered from the brand Wet and Wild. These are the first professional makeup brushes that I've gotten for a very long time and I couldn't be any happier. I'm saving up my money to order some more! I love the way the eyeshadow brushes assist me in creating more artistic and pretty looks with the eyeshadow palettes that I own. 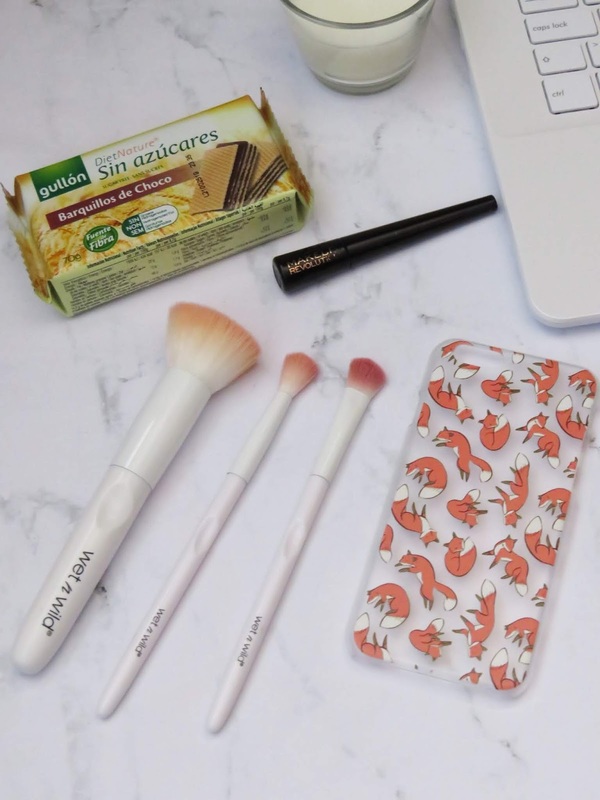 Leaving the beauty section of these favourites, this iPhone case is just the best. I'm a huge fox lover and being able to be with them in my phone case to everywhere I go is just perfect for me. 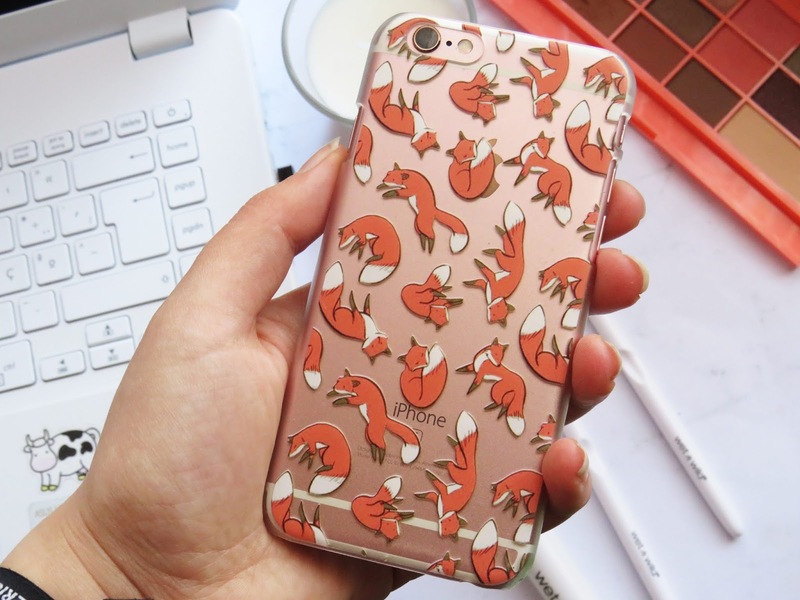 It also combines perfectly with the rose gold colour of the phone. 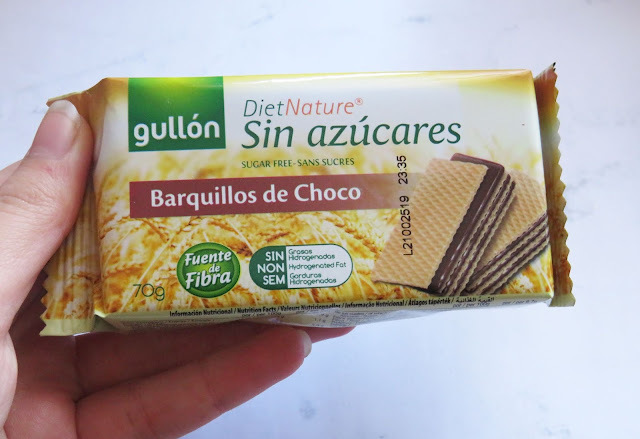 Last, but not least, are there Diet Nature delicious wafers from Gullón. I've known this brand for a very long time and these cookies are super delicious and the best thing is that they're sugar-free! What were your favourites from last month?